If you’ve never planned a wedding reception or reserved a DJ before, what should you look for? What are the things that an entertainment company should provide so that you get more than just a DJ playing music? How do you make sure you get the right type of music and entertainment, tailored specifically to you, your guests, and your event? Your wedding day is one of the most important days of your life – you want to know that you are entrusting your wedding entertainment to a company and a DJ who knows what they are doing. Sounds of Success experience is not just based on how many receptions we handle, but on the depth and quality of the personal experience our DJs bring to each event. Sounds of Success takes the time to have a thoughtful conversation with you regarding your preferences for music, reception events and the level of interaction you want from your entertainer. You can have as much or as little control as you wish. Sounds of Success DJs will be there on time and that the equipment will work. Simple out, this is what we do to make sure your event is a success. We prepare for any potential pitfalls so you can host the best wedding reception possible. The DJ’s familiarity with the layout, equipment and staff at your venue can go a long way toward making sure everything goes according to plan. More importantly, clients have told us that it gives them peace-of-mind to know that they are working with entertainers who have performed in their venue before. 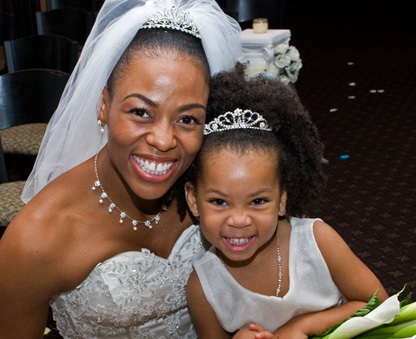 Maryland Wedding dj serving Baltimore, Annapolis, Frederick Maryland, Washington DC and Northern VA for wedding receptions and wedding ceremonies.